Angela went above and beyond what we had experienced in any other agent. Her ability to listen to to what we needed and then went off on a search for us. A far cry from what we had experienced before where we were shown what the agent wanted to sell, or told we wouldn't’ get what we wanted for our budget. Angela’s organisation and vivaciousness meant we were whisked to a range of properties that we would have never found online on our own. She was instrumental in showing us through the first time purchase, helping us to understand the process, bid with confidence and empowered us to make great offers. We felt cared for, respected and really valued with Angela and recommend her to anyone who wants to take the stress and anxiety out of buying a house. I’ve both bought and sold properties using Angela & Vanessa, and they were great to work with. Awesome attention to detail, and did lots of extras for us that you wouldn’t expect a real estate agent to do. They thought of everything, which made it easier for us. We couldn’t have got such a good price for our family home without them. I’ve recommended them to quite a few of my friends. It was by chance that we began working with Angela and Vanessa at Harcourts in Milford. A lucky chance! We needed help, not simply selling, but buying as well. Both Angela and Vanessa were knowledgeable and professional as well as friendly and easy to work with. And we worked with them over three years buying and selling. They found and showed us a number of good properties even before we began the process of selling. And when we were ready to sell, they did an excellent job. Great agents! We highly recommend them. Vanessa and Angela were great to work with. They understood our needs, and got to know our family so that could help us find exactly what we were looking for. In addition to really understanding our needs they also provided comprehensive data and advice that allowed us to determine exactly what market rate was and what we should expect to spend. Fabulous service, we would definitely recommend them to others and use them whenever we need to buy or sell a house again! Angela is a dream to work with. She is an effective communicator and makes sure that she thoroughly understands our needs and requirements. She works tirelessly and tries her best to protect the interests of all parties in the transaction. She is transparent, honest and above all a pleasure to work with. We would recommend Angela to all. Dear Angela, I would like to take this opportunity to express my gratitude in the way you handled the sale of my home. Without that assistance, I would not have achieved the very successful result you obtained. Your ideas and help with the preparation, presentation, and marketing of my home, exceeded all my expectations. Your knowledge and professional approach was excellent, keeping me informed, and up to date, daily, through the entire selling process. 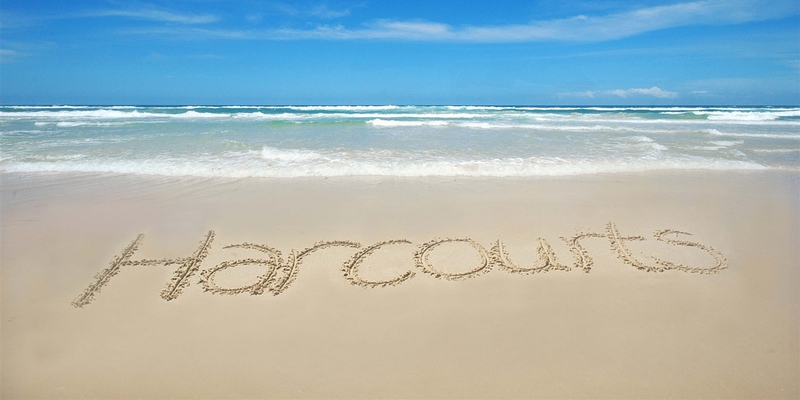 The strategic of marketing by yourself, and the team at Harcourts Milford was outstanding and impressive. I personally would have no hesitation in recommending you and your team services to any person wanting to sell or purchase a property. Dear Angela We are so glad that you have been our guide through our one and only experience of selling a house, and know that you’ll continue supporting us until we finally leave our much-loved home. Your expertise and ability to make all things clear have been much appreciated – it’s been an amazing time! We learned a lot! You’ve given us the very best attention and friendship and we never felt hurried or anxious or that we shouldn’t keep asking questions. Very best wishes and kindest regards. We would like to thank you unconditionally for all the help you have given over the selling of our home. Right from the start we felt very relaxed because of your way of explaining and answering of the MANY questions we asked. It is a very hard process selling your home, especially as you get on in years (young at heart though) but you made it easy, and at times fun. We are positive that it was because of your way and the marketing you did that we received a very good price for our home. The big part for us was, you were always in contact with information of what was happening at any one time. This was important to us. Upon talking to friends about their selling of their home, it seems they did not get the feedback from their agents that we received. So thank you again Angela for the time and effort on our behalf that you put in. Forever grateful.